There is an old saying that goes “show me how I am paid and I’ll show you how I’ll behave”. The issue is simple for business owners – the right incentive plans help to grow the value of your company while the wrong (or no) incentive plans leave key employees with little direction as to help you, the owner, grow the company to the next level. When it comes time to think about a transition or exit, often times key people are, rightfully so, the initial consideration. People issues can be some of the toughest that you will face in your role as manager, owner, and leader of your private business. The key is not only to attract these value-add managers but also to retain them and, perhaps also align their efforts with what drives value through your Company. If done properly, aligning your key people can not only result in a more profitable business, but also a more transferable company as well. Owners will often-times set up compensation for key executives in a few different ways. First there is base compensation and next there is some form of ‘year-end’ (or quarterly) bonus, based upon the performance of the business. The 2nd part of the compensation formula is often times the least well developed. The reason is that owners do not want to make a financial commitment that is not aligned with the performance of the company, so owners take a wait and see approach to determine what is available to pay at the end of a measuring cycle. The challenge with this form of subjective compensation planning is that it leaves too much to the owner’s discretion, which, in turn, leaves room for the wrong interpretation from the key person. Moreover, when bonus plans are subjective, the key person does not feel like they have control over their income and that many times their positive efforts (which should be rewarded through a bonus) are being off-set by non-performers in the Company. So, owners who want to more closely tie the performance of the company to the compensation of their key people should start to focus on the key performance indicators in their business. “KPIs” are the metrics that are measured to determine the business’ success. Now, many owners will go right to revenue and cash flow as key metrics. That is natural because both of those items are critically important to making payroll and meeting other financial obligations. However, other key metrics that drive operational performance as well as help the company with its marketing efforts are equally, if not more important because those items set that stage for tomorrow’s revenue. Alignment in a compensation plan considers both the short-term and the long-term. It thinks through the behavior that the owner wants to see versus the behavior that exists today. This is a highly customized approach that varies by different departments and job functions. Owners who are moving in the direction of aligning key executive compensation with Company performance should be forewarned not to focus only on revenue and cash flow. Rather, owners are well served understanding what drives value in a privately-held business and striving towards incentives that encourage behavior that produces more value-creating activity and not simply more revenue and cash flow. So in order to get started with aligning your key people, you need to think through the overall goals of the company. If you ‘begin with the end in mind’ you can think through a future destination where you want the business to arrive, and then set a roadmap, through the incentive plan, to help reward the key people who get you to that destination. However, this is where most owners fall short with longer-term planning. The reality of business ownership is that too much focus is on ‘working in the business’ and not ‘working on the business’. A lack of a strategic plan and forward thinking goals prevents the build-out of a comprehensive incentive plan that details the path forward. For owners who undertake to design an incentive compensation plan, you are well served in making your key people a part of the design process. This is a far better approach than simply creating a plan and delivering it to the key people. By discussing the details of an incentive design with your key people, they can feel a part of the process and also get a sense of ownership of the plan that is designed to help benefit both the company and their individual efforts. Take feedback. Involve key people in the process and you’ll end up with a better plan that has stronger buy-in. A well designed incentive plan will challenge both you and your company. It will put folks in control of their incomes and assure that increased income for key people first benefits the company. When you can do this, you begin to make the business less dependent upon you and increase the transferability of the company. The alignment of your people therefore is key to the success of your exit. The overriding point is that you need to build a strong management team and design incentives that excite and challenge them. In doing so you will be personally challenged with ‘letting go’ of many responsibilities. When faced with this struggle, simply remember that the highest and best use of your talents lies beyond the day-to-day running of your business. Align your people to build a successful exit plan. Frank Mancieri helps business owners increase their company value by focusing on business value drivers, helping to increase profits, better manage and increase cash flow, mitigate risk, and when appropriate, plan for their future exit. Frank is Chief Growth Advisor with GT Growth & Transition Strategies, LLC. He uses his 20+ years in private business, his 14+ years as a business advisor, and his knowledge and experience to help business owners use their companies to achieve their personal goals. 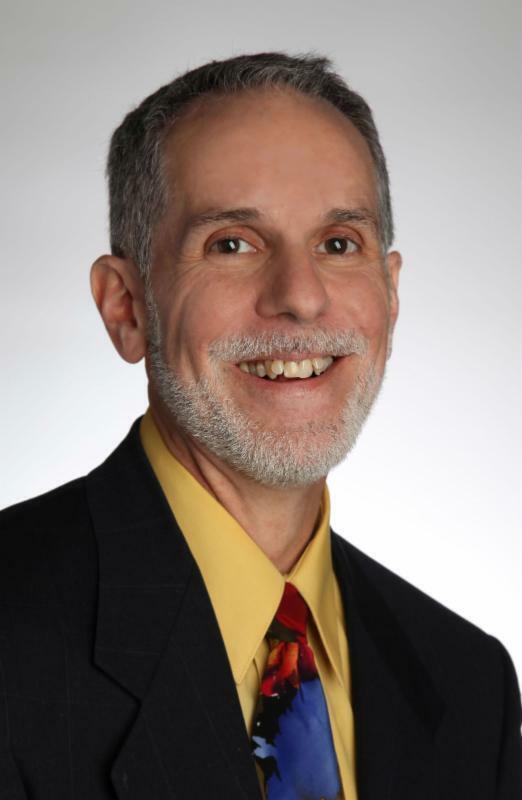 He has received advance training as a Certified Business Exit Consultant®, holds a Bachelor’s Degree in Business Administration and an MBA, both from Bryant University, and he is an adjunct professor at Rhode Island College.